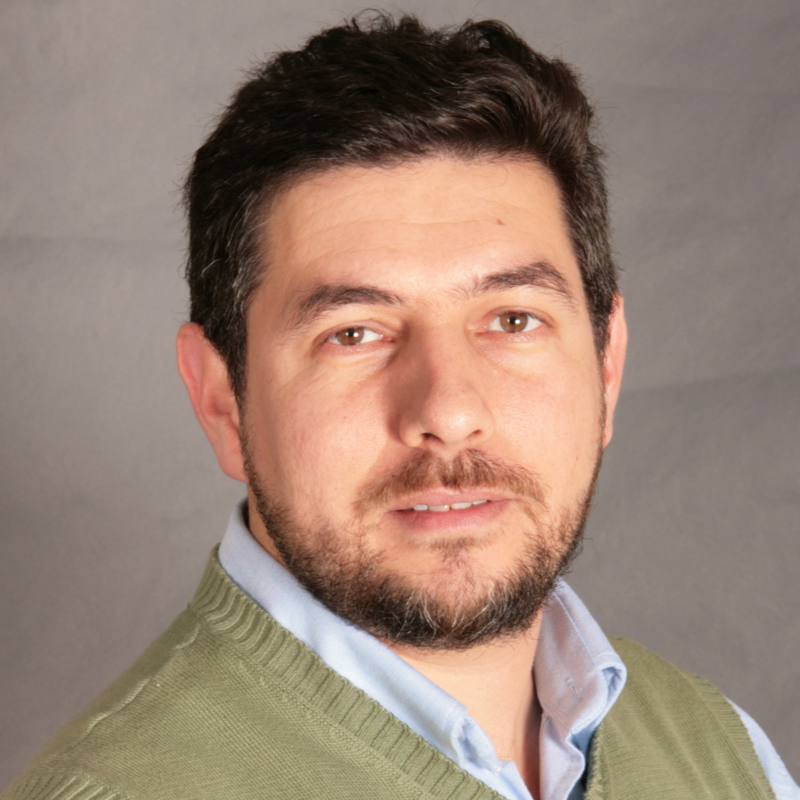 Mario holds an MBA from IEEM Business School and an Computing Engineering degree from Udelar Uruguay. Mario also devotes time to a local NGO dedicated to support young and adults with disabilities as former president as well as actively participating in CSR initiatives. Mario currently leads Latin America Finance team for Pepsico Global Concentrate Solutions, and over the years he worked in different roles and projects across the region in FP&A, Project Management and BIS. Check out the incredible speaker line-up to see who will be joining Mario.